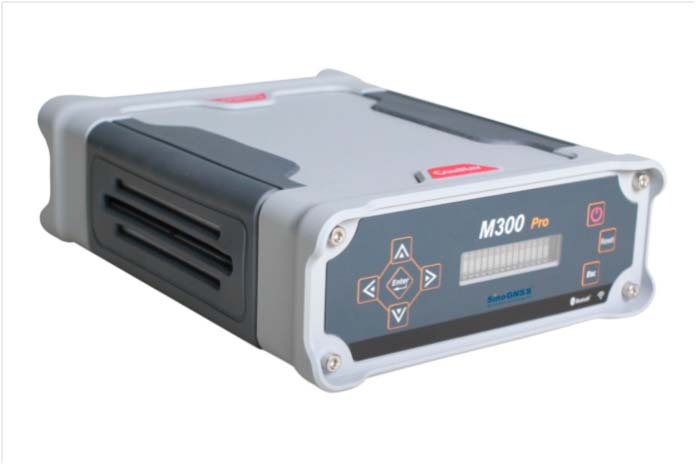 Spirent’s GNSS testing solutions are being used by the European Union TREASURE project. Photo: Spirent Communications. Spirent Communications’ GNSS testing solutions are being used by the European Union (EU) TREASURE project — Training, REsearch and Applications network to Support the Ultimate Real time high accuracy EGNSS. 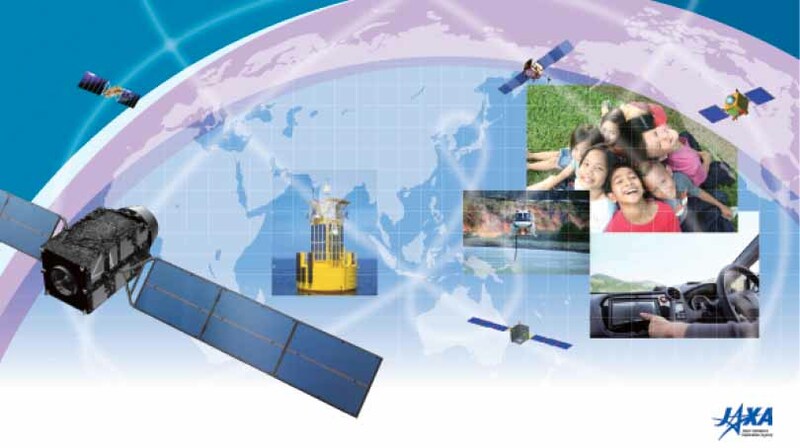 The project is designed to advance multi-GNSS development uses. The aim of the four-year project is to provide instantaneous and high accuracy positioning anywhere in the world, exploiting different satellite systems operating together to provide users with positional accuracy of a few centimeters. By 2020 Galileo, the European GNSS system (EGNSS), will be fully operational and provide positioning data of unprecedented accuracy. Its integration with other satellite systems, through the TREASURE project, is key to increasing Europe’s competitiveness in the field, which has been mainly based on the GPS system in the past 20 years. Higher-accuracy services will not only assist safety-critical industries such as air and maritime navigation services, but also help other industries like the global agri-tech market, autonomous vehicles, or capital-intensive sectors. For example, more accurate real-time positioning data can assist farmers in maximizing food production, reducing costs and minimizing the environmental impact. Equally a deep-sea drilling platform that experiences any temporary degradation in positioning accuracy could lead to significant financial losses. TREASURE is an EU-funded project under the H2020-Marie Skłodowska-Curie Innovative Training Network. 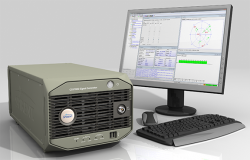 It is coordinated by the University of Nottingham, and Spirent is the partner providing GNSS simulation systems. The TREASURE team plans to integrate signals from the GPS constellation, along with Russia’s GLONASS, China’s BeiDou Navigation Satellite System and Europe’s Galileo.